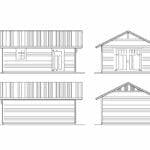 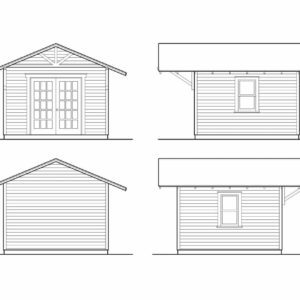 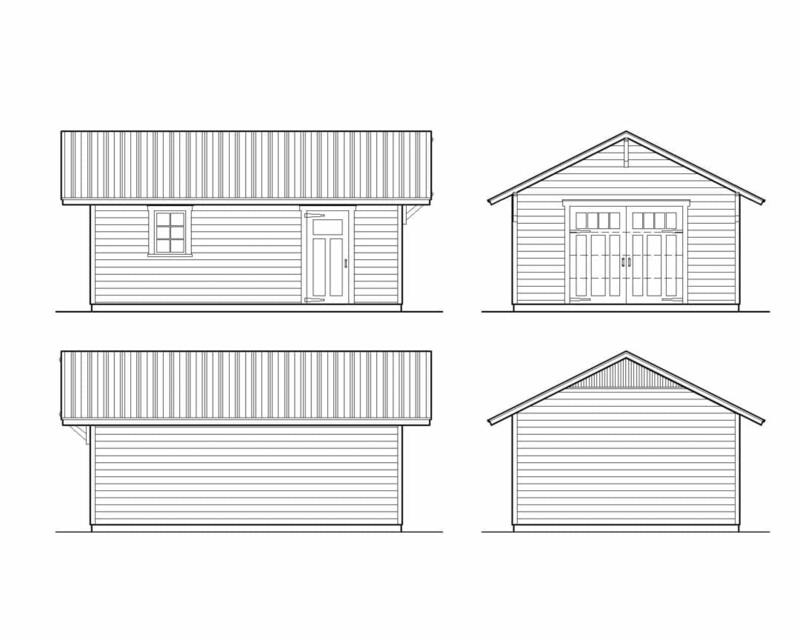 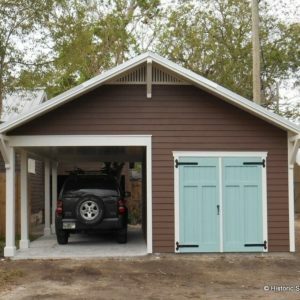 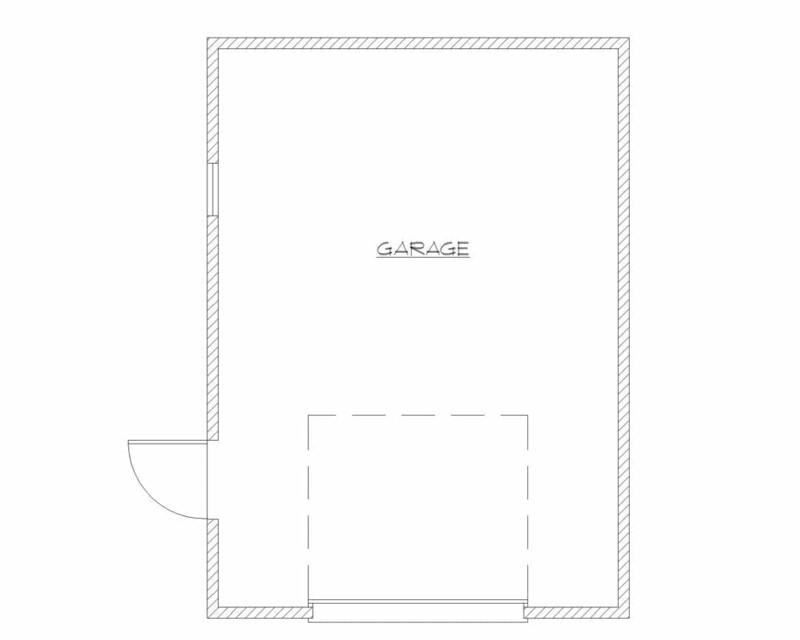 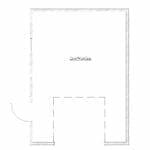 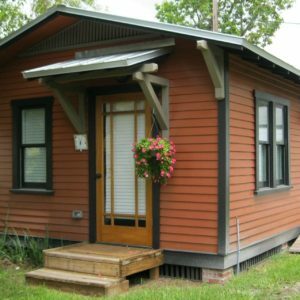 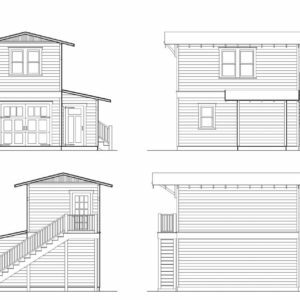 Build your own 16’x22′ Bungalow Garage to complement your historic home. 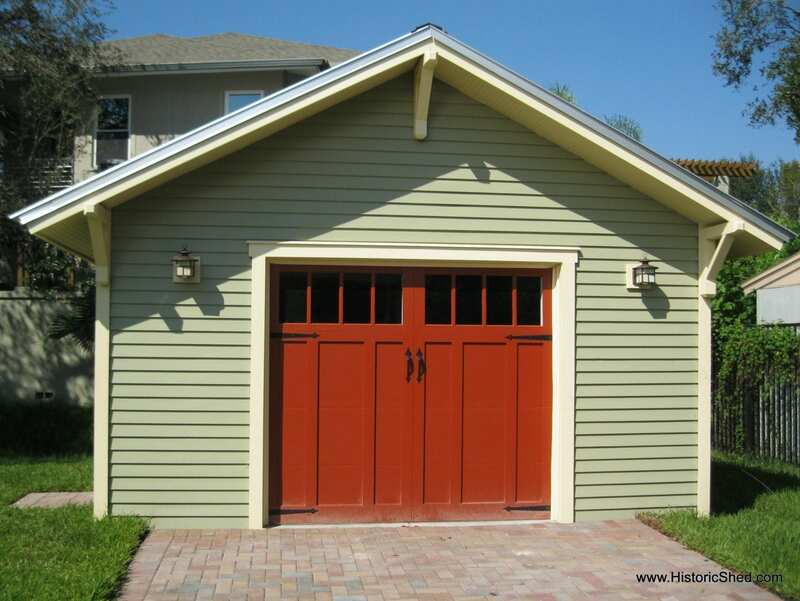 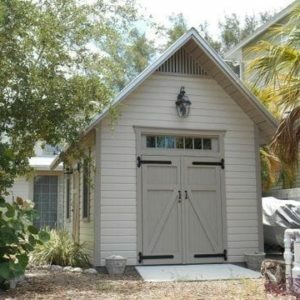 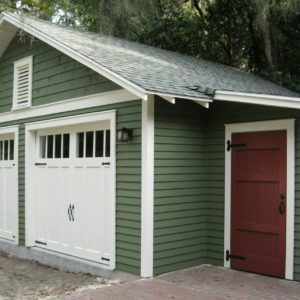 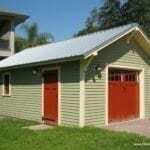 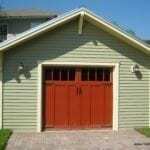 The detached garage is a staple of historic neighborhoods from the 1920s where Craftsman style homes abound. 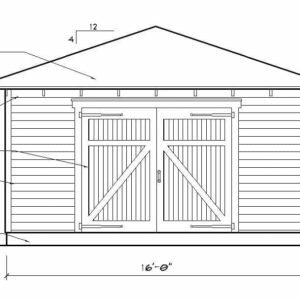 Build your own 16’x22′ Bungalow Garage to complement your historic home. 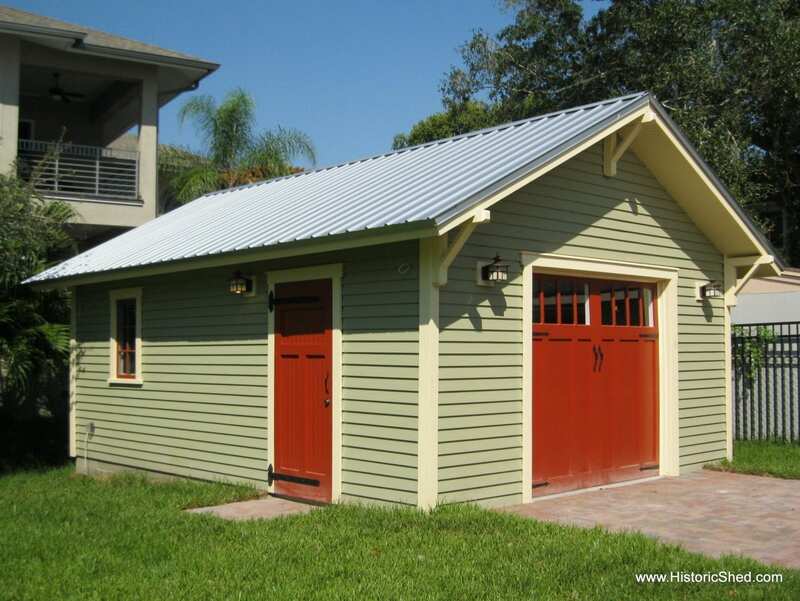 Designed for Ultimate Wind Speed of 130 MPH, Florida Building Code.